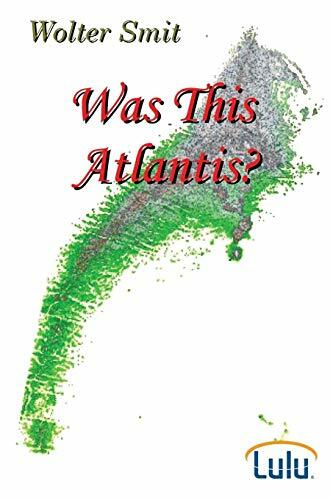 Synopsis: The author engages in "Was this Atlantis" to a comprehensive analysis of the likelihood that the disappearance of Atlantis mentioned by Plato, and the flood mentioned both in the bible and by Plato, would be due to one and same cataclysm occurred twelve thousand years ago. The facts do not stop at the myths and legends, but there are also the mammoths of Siberia where some of them have been frozen alive with the non-digested food in their stomachs. There is also a strange correlation between dates of events that seem to indicate one and the same period. And not to forget the strange asymmetry in the center of the icecap of the Ice Age with the North Pole today. . .